Do you know a young person interested in the performing arts? 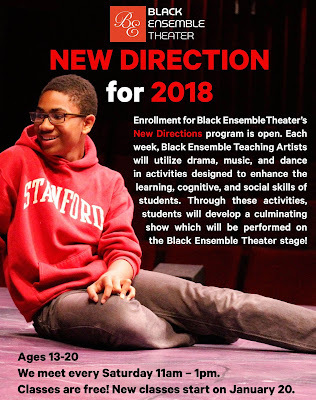 Black Ensemble Theater offers free lessons on Saturdays beginning January 20th. 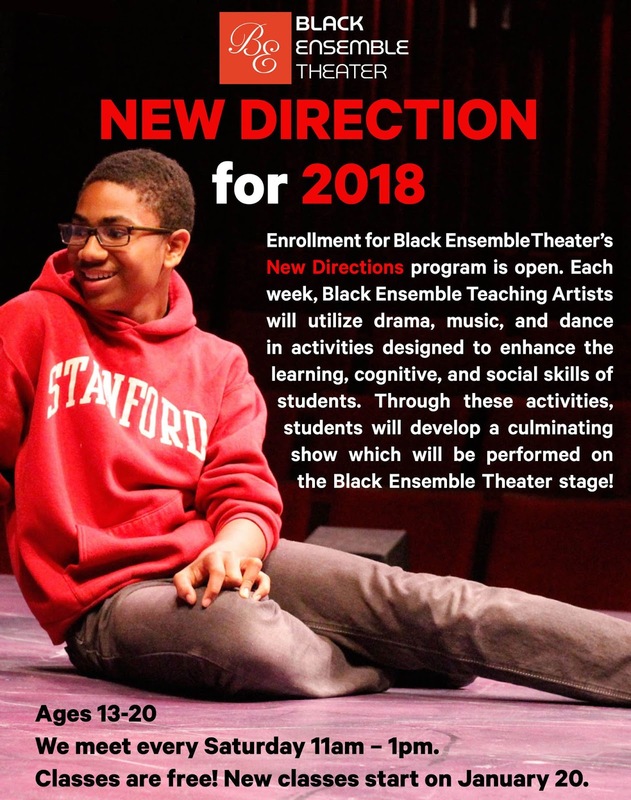 "New Directions serves teenagers interested in the arts. The program is structured to assist them in their transition into adulthood and independence. 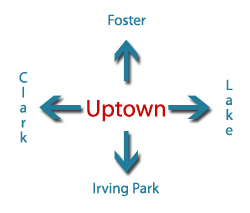 New Directions uses theater arts to help develop self-esteem, self-respect, and work skills. This program also enhances survival skills and helps the young participants to prepare for self-sufficiency through job readiness."